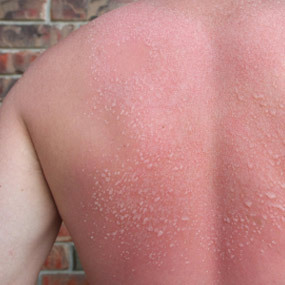 Skin cancers are the most common form of any cancer in Australia. Early detection and treatment will provide better outcomes. Visit our clinic to find out more about our full skin check and more urgent spot check appointments. 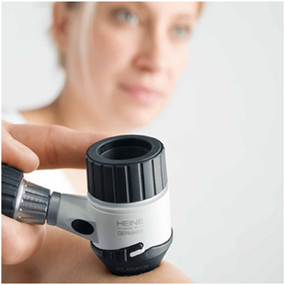 Full skin checks provided by a specialist dermatologist give you the advantage of finding skin cancers early. This will lead to better cure rates and cosmetic outcomes. Your dermatologist is also trained in all other skin conditions and is an expert in providing accurate diagnosis. 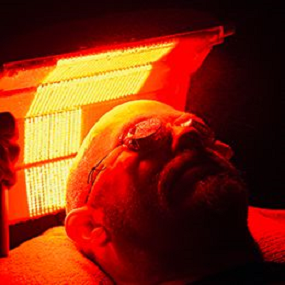 Early skin cancers and pre-cancerous sun spots can often be treated effectively without surgery. Your options include cryotherapy, cream treatments and photodynamic therapy. These treatments will lead to less scarring and better cosmetic outcomes. The majority of skin cancers is still best treated with surgery. 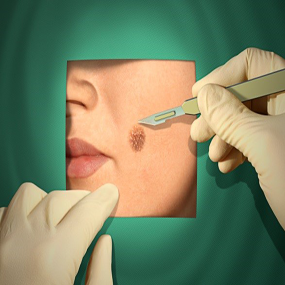 Dermatologists are experts in skin surgery and have had advanced training in surgical techniques. We offer skin cancer surgery to face and body lesions in our fully equipped surgical treatment rooms with the comfort of local anaesthetic performed by your skilled dermatologist.